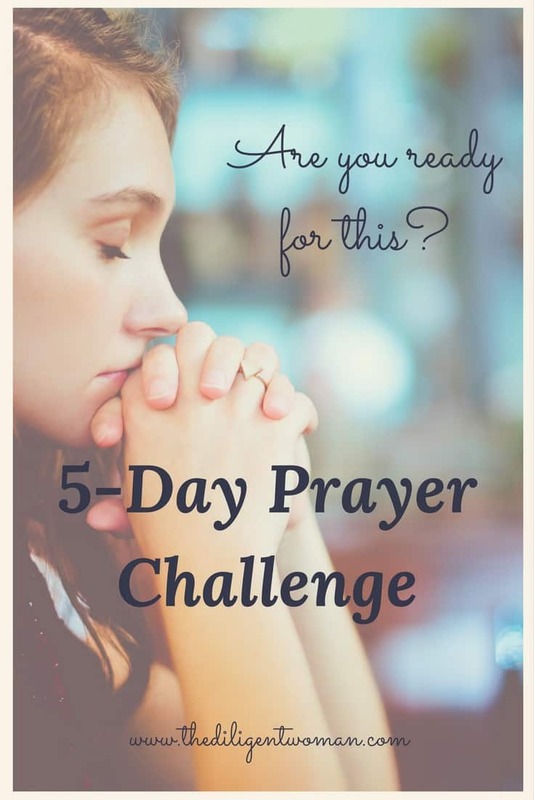 Have you heard about the 5-Day Prayer Challenge? You see, I was struggling to pray every day. I was struggling with being confident about talking to God. I knew the only way I was going to do any better was by studying what God said about prayer in the Bible. It didn’t take me long to figure out that prayer is not meant to be difficult or complicated. We are told to be confident. We are told that God longs to hear from us. He wants us to WANT to bring things to Him because of our trust in Him. After hearing from quite a few of my followers, I learned that I was not alone in these struggles. Other women wanted to learn how to do better about praying every day. They wanted to learn what they should say. They wanted to learn how they could be confident that God WAS hearing them. 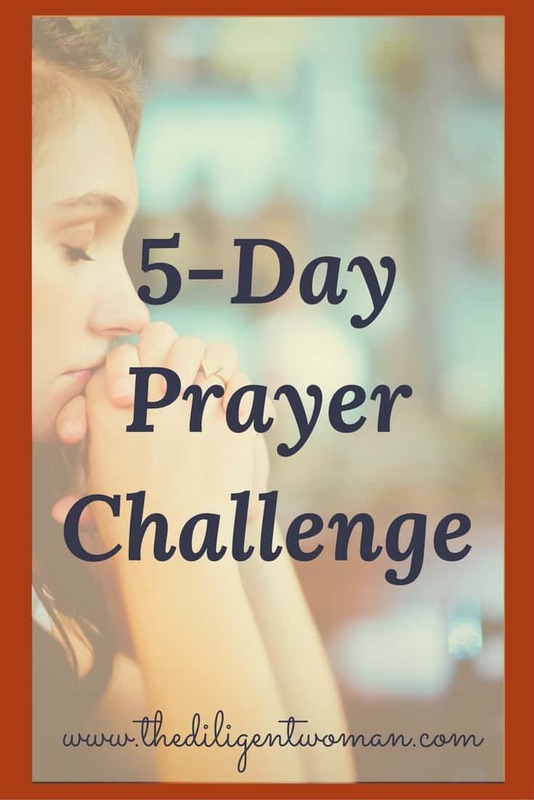 So entered the 5-Day Prayer Challenge. Now, a new year is here and it is time for a fresh start. 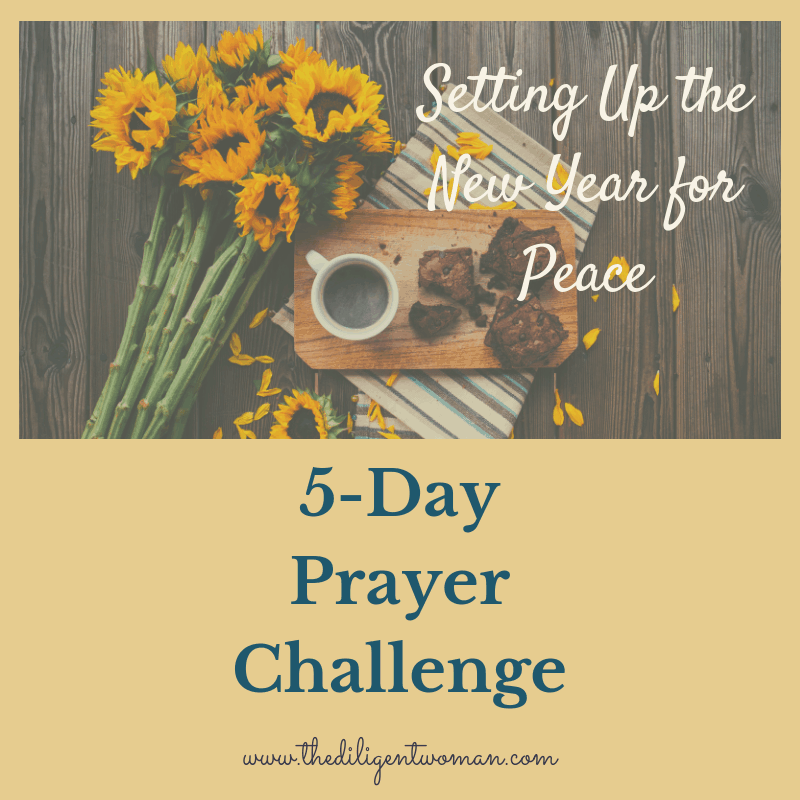 I am opening the doors to the 5-Day Prayer Challenge to everyone! The challenge will run beginning January 28th through February 1st. 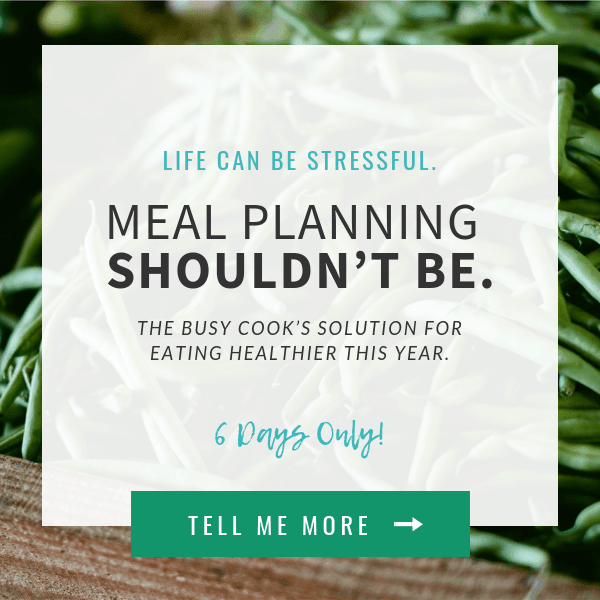 Each day’s challenge will post on the blog along with a video introducing the challenge. 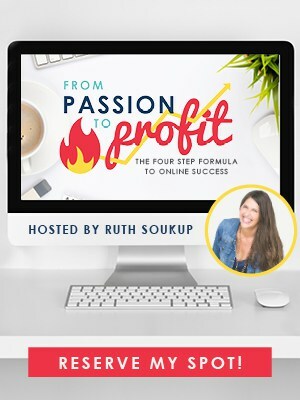 Now, you have some options available to you for HOW you participate in the challenge. 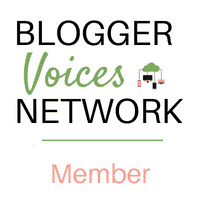 You can get the blog posts by coming to the blog each day or by receiving the blog posts via email. To get them by email, sign up here for the Daily Diligence emails from The Diligent Woman. 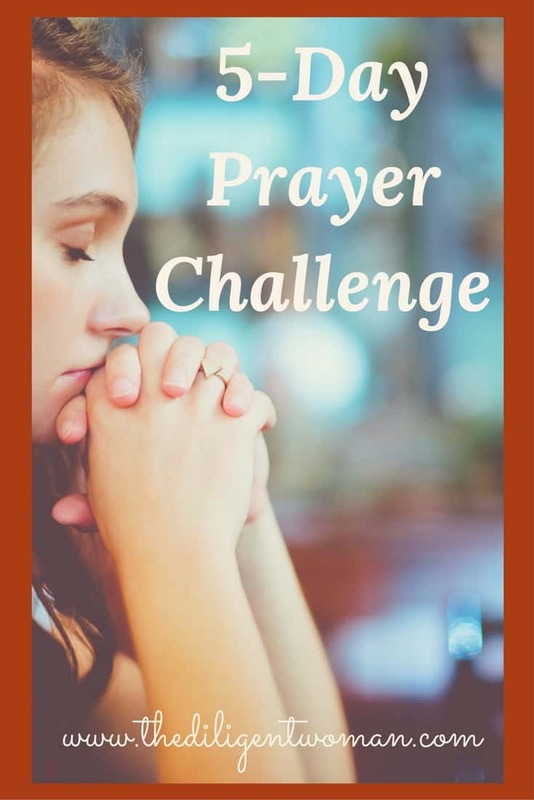 Anyone can participate by commenting on the blog posts or by participating in the 5-Day Prayer Challenge Live Facebook Event. 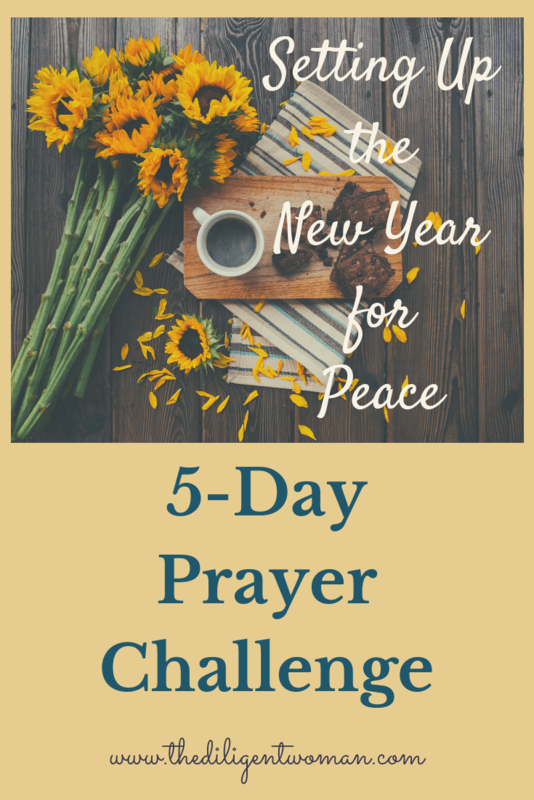 To participate, you just need to click this link – 5-Day Prayer Challenge – New Year Edition Live Facebook Event and then click the JOIN button on the event. That will make sure you receive notifications for all the activity that goes on during the event. At 9 pm CST each evening during the challenge, I will be doing a Facebook Live Video. Well, are you ready to join us? Watch The Diligent Woman, here on the blog, on Facebook and on Instagram for updates as we get closer to January 28th. Missed this but sounds great!